Inokom Corporation Sdn Bhd was awarded the Kedah Industrial Excellence Award 2017 for its outstanding performance and prominent role in the automotive industry. The award, for local large company was among the categories under the Kedah Chief Minister’s Award being awarded for the very first time by Invest Kedah. Invest Kedah is the state investment arm entrusted to attract, facilitate and support investment in state of Kedah. The award honours and recognises companies which are the most outstanding in Kedah, making significant contributions to society through CSR practices and economic contribution to the state and people of Kedah especially communities surrounding the Inokom facility in Kulim, Kedah. The selection criteria includes substantial volume of output, high sale turnover, human resources investment, local vendor development programmes as well as CSR activities for the communities. We have significantly contributed to transform Kedah into an industrialised and sustainable state as well as providing skilled and high value jobs with spill-overs for the economy and the state. 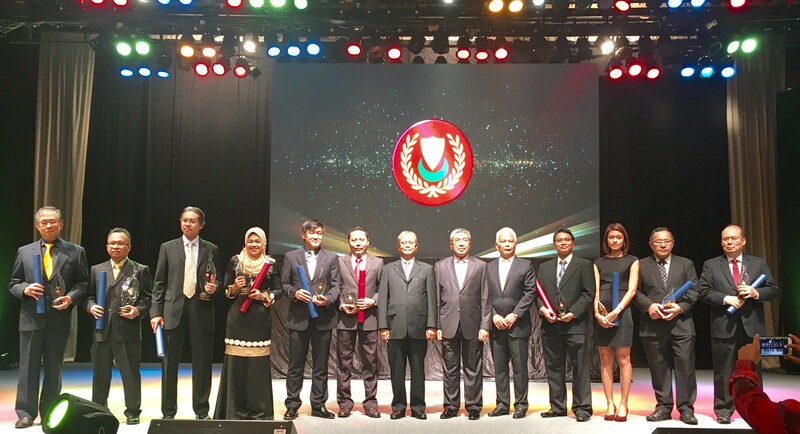 The Award was presented by Yang Amat Berhormat Dato' Seri DiRaja Ahmad Bashah Md Hanipah, Chief Minister of Kedah to Inokom managing director Mohd Rizal Jailan. Congratulation to the Inokom Management team and all employees for the great recognition!